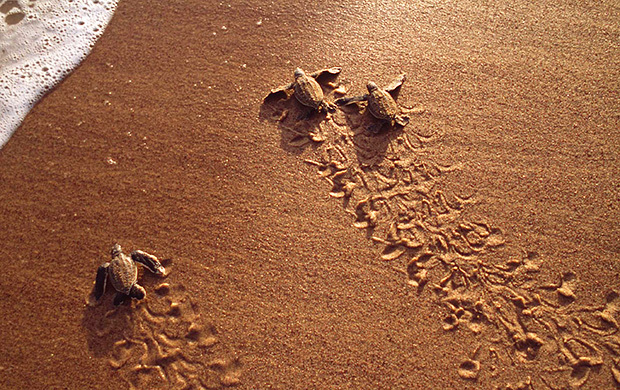 Promotion: 4D/3N Selingan Turtle Island with Boutique Wildlife Adventure Program! 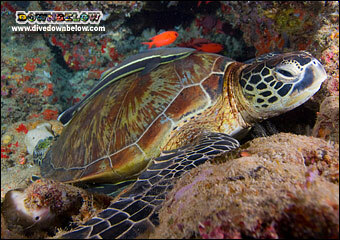 Home/Promotions/Promotion: 4D/3N Selingan Turtle Island with Boutique Wildlife Adventure Program! Experience the real Borneo rainforest (and more!) on our 4D3N Selingan Turtle Island with our Boutique Wildlife Adventure program for which we are currently holding a promotion! A river lodge sanctuary is located along the Kinabatangan River, for nature-lovers to stay overnight to rest and relax in between their wildlife safaris for 2 nights. Enjoy the peaceful atmosphere of the jungle with convenient basic facilities of your resort accommodation, which becomes a haven for the many wildlife adventure activities of river cruises and jungle treks to experience! *Rates are valid until 31st March 2016 and subject to 6% Government Goods and Service Tax. *Based on minimum 2 persons booking. 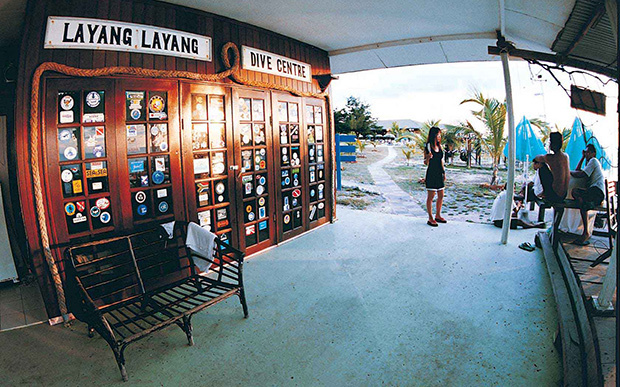 By Joanne Swann|2015-04-15T16:56:28+08:00April 15th, 2015|Promotions|Comments Off on Promotion: 4D/3N Selingan Turtle Island with Boutique Wildlife Adventure Program!